Holy napoleon! I want to eat it! Looks great! 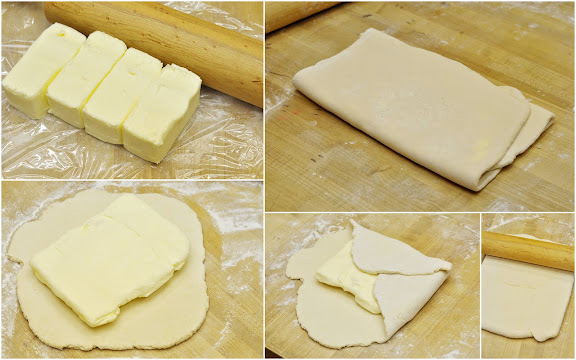 Funny, I also wrote "puff the magic pastry" in my blog. Wonder how many other bloggers did as well. Very well done! Your sweet and savory versions just look fabulous! Nice layering! 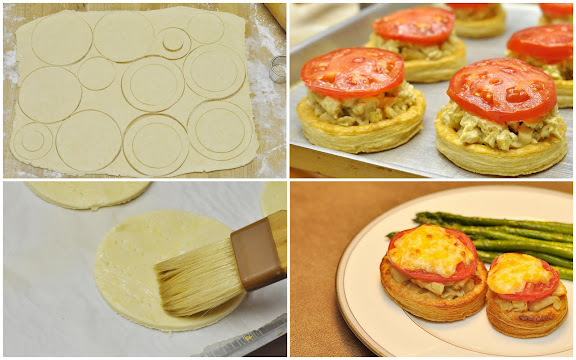 The vol au vents looks yummy and I love your step by step photos. Hand the Napoleon over and back away slowly! YUM! It looks so good! 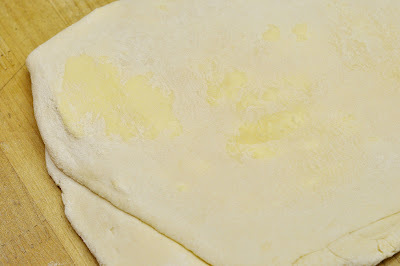 Yes I too would say your puff pastry worked. Wow. Boy did it work. 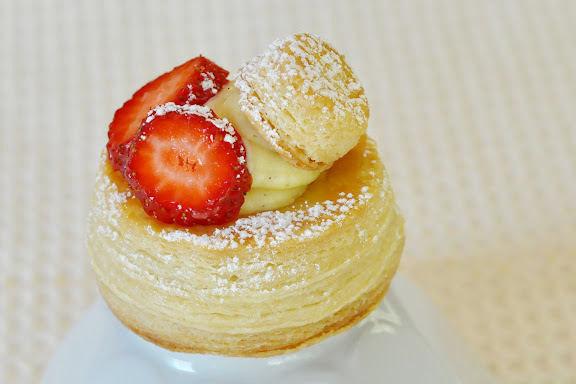 I wish I would like to eat puff pastry, because yours look divine. Oh wow, everything looks so gorgeous and yummy. I especially like the neopolitan. That napoleon looks dangerous. 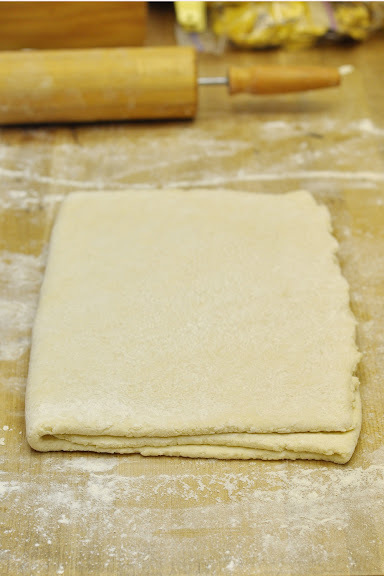 As in, I might have to make another batch of puff pastry. Wow Lisa! Yours look amazing! 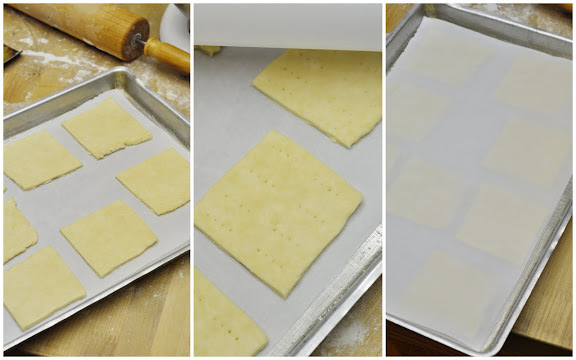 Yes, yes, you can do croissant if you could do such a beautiful job on Vols-au-Vent. Wow, your napoleon looks amazing...yeah I had to cut myself off of the flakiness too...there is definitely such a thing as too much butter! Great job! delicious! just reading what you bake makes me hungry. I'm in total awe, Lisa. 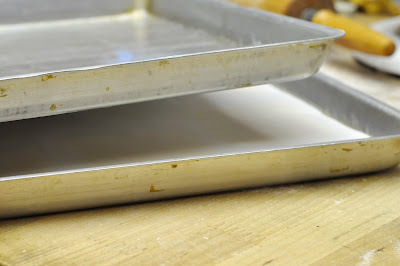 Your pate feuilletee looks like it was made by the French chefs in the Bocuse d'Or! 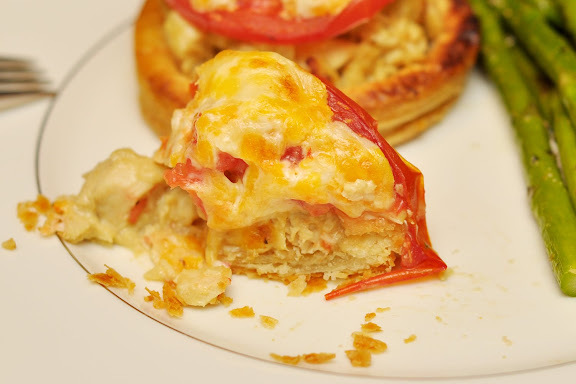 Your napoleon is to die for..and a chckn burger vols au vent? Brilliant! 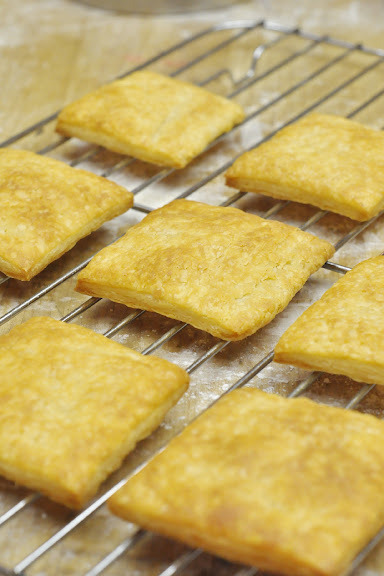 No doubt your croissants would turn out marvelous. Great photos too...pure art! Beautiful! Those look delicious =D. I love the flavours and shapes you made! chicken burger vols-au-vent--- oh yeah! 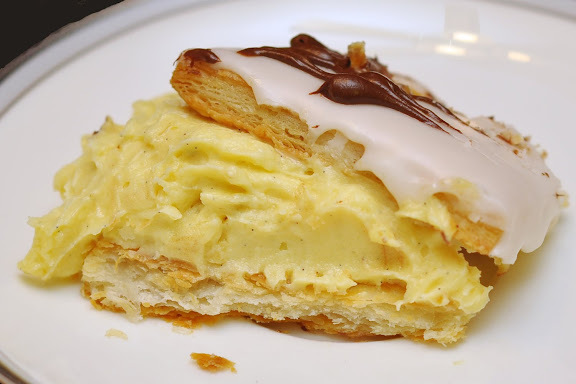 napoleon is one of my very favorite pastries, and i think it's how i'll use up my left-over puff. gorgeous puff, and thanks for making the time to bake with me this month!! Gorgeous, Lisa! And your chicken burgers sound wonderful to me!